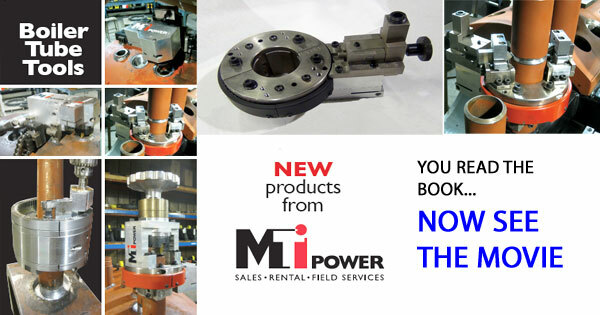 Since 1982 MTI Power has been providing the finest field machinists in the world. They are accomplished in both the shop and on-site. MTI Powers team of technicians operates the largest inventory of self-manufactured equipment. Many of the technicians have built, serviced and operated the MTI Power manufactured equipment. 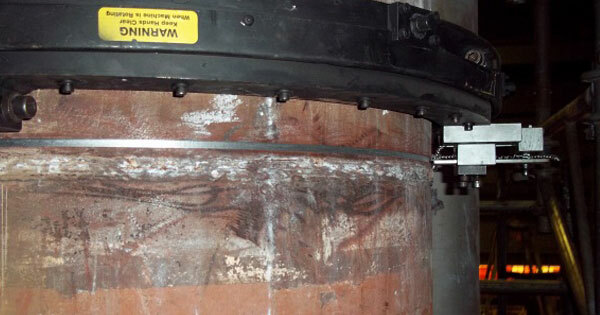 Since there is no one-size fits all solution, this enables us to custom design and manufacture specialty attachments, tooling and equipment to meet any challenges encountered. Since 1982 MTI Power has been the “go to” company for specialty machining projects – there is no other company that has the same business model. Send pros from a top flight machine shop to your site. MTI is a recognized leader in large OD work. No company can claim the range of machine sizes (1″ through 220″) that will hold the tolerances or are as versatile as MTI. Our machinists and field engineers have the tools and experience that get the job done quickly – to your specifications. 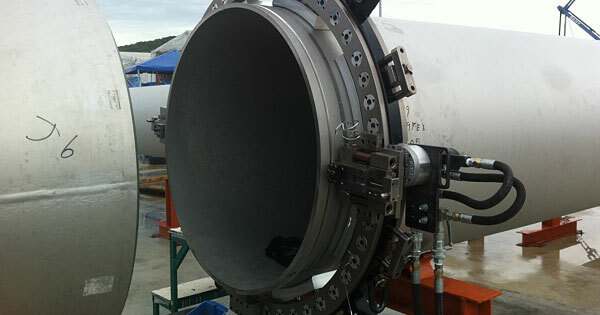 MTI’s experience with flanges is extensive. The superior rigidity of MTI equipment offers our technicians many more options for facing than the competition’s ever could. Whatever the challenge, MTI technicians have a solution – ID, OD or ID/OD. 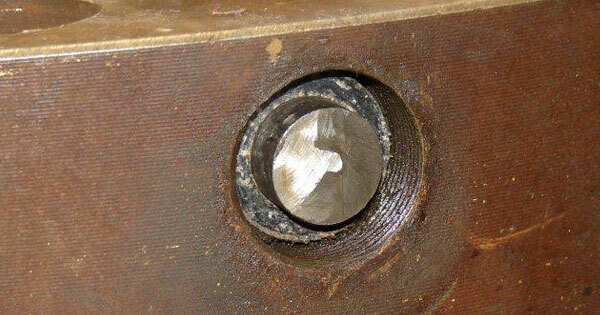 We developed a methods (axial slides on Split Frames, special machines) that speed the process of Socket work as well as Header Stub Tube Machining. Our machinists are top flight in the shop and in-situ and will arrive at your facility with a plan and a machine that’s been tested and proven to do the EXACT job you need done. Our goal is to get the project finished on time and on budget. 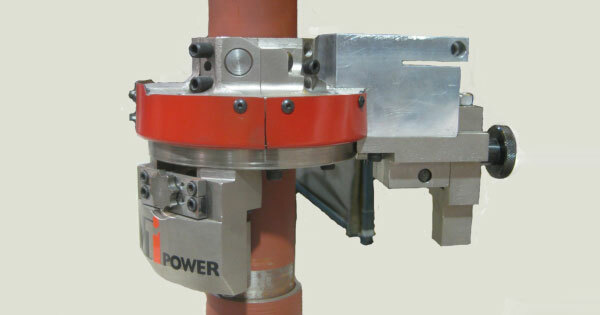 MTI Power has exceptional tools for gamma holes and plugs. Go through these pictures to see some of the projects we’ve done. Heavy wall pipe or super duplex materials – it doesn’t matter – our techs have seen it all and will arrive at your facility prepared to get your project finished quickly. Frozen studs, heavy wall pipe or super duplex materials are no match for our technicians – armed with MTI’s legendary cutting tools. 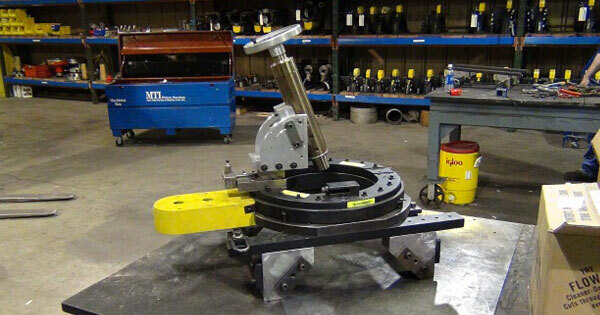 MTI Technicians will machine cut thermowells, drill, tap and bore virtually any wall thickness and pipe diameter (no matter what material) quickly and easily with no complications. 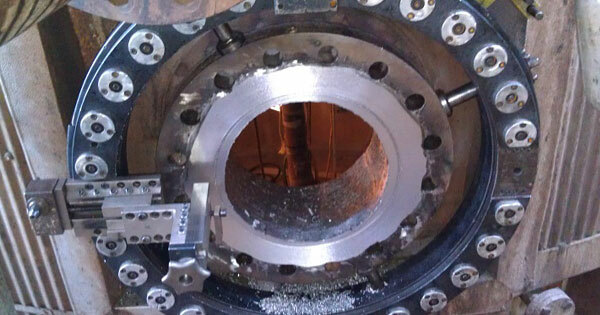 IN A FRACTION OF THE TIME – MTI has created a line of specialty machines that will quickly mount to a boiler tube and remove a bad weld, leaving an excellent machined surface ready for welding.